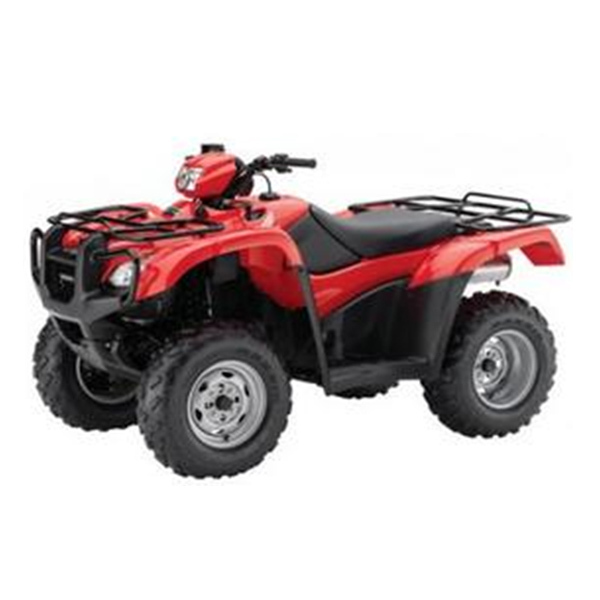 Similar to the TRX500FA, this type of ATV delivers exceptional power. Its longitudinal layout and exclusive Hondamatic transmission makes smart use of its power. Regardless of the terrains, the Honda FourTrax Foreman Rubicon has what it takes to get the job done at the right time.